Other NIR Dyes include - Carbocyanine dyes label cytoplasmic membranes and intracellular membrane structures efficiently and permanently. 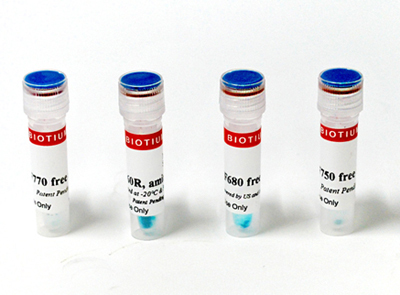 CellBrite™ NIR680 is a novel near-infrared carbocyanine dye for labelling cell membranes. DiR is a classic near-infrared fluorescent lipophilic caryocyanine dye that can be used to label cells and liposomes for in vivo imaging.